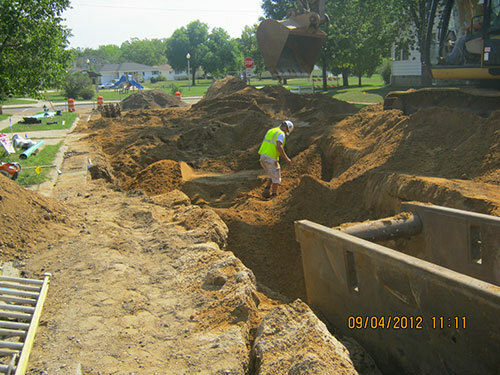 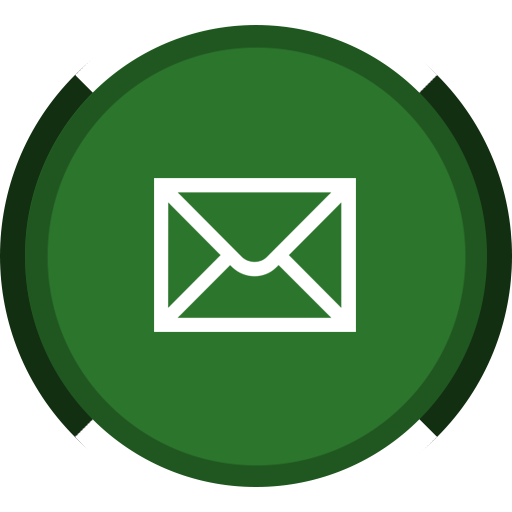 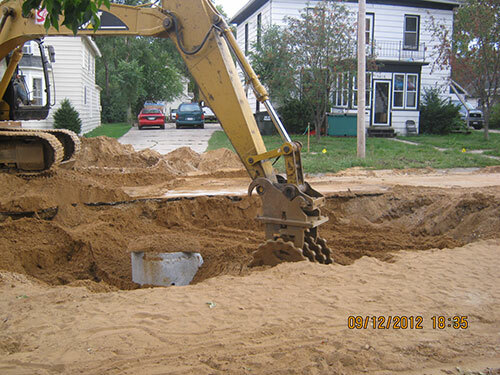 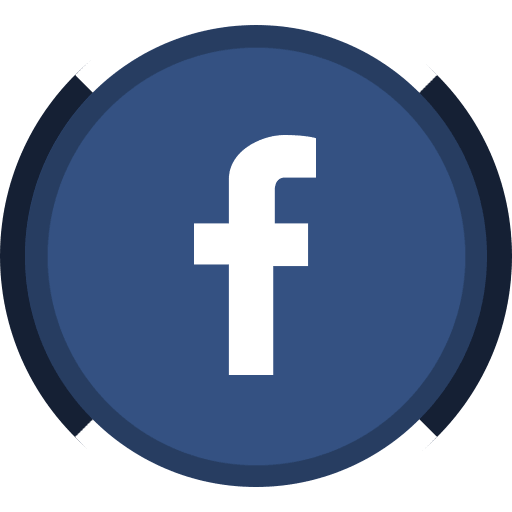 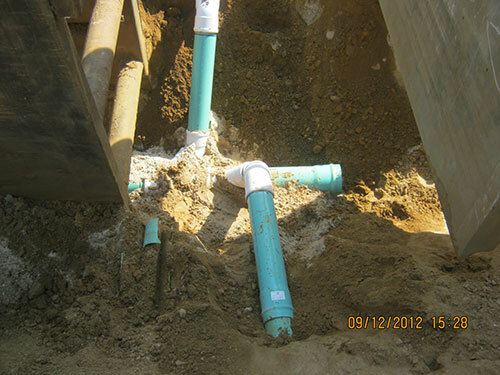 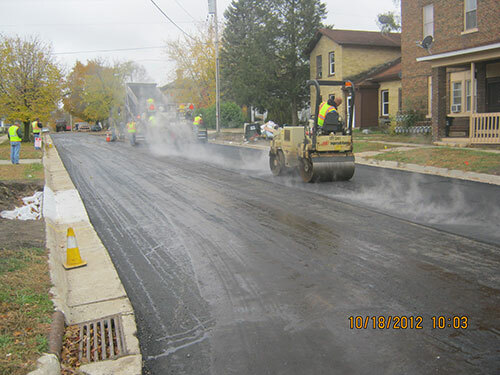 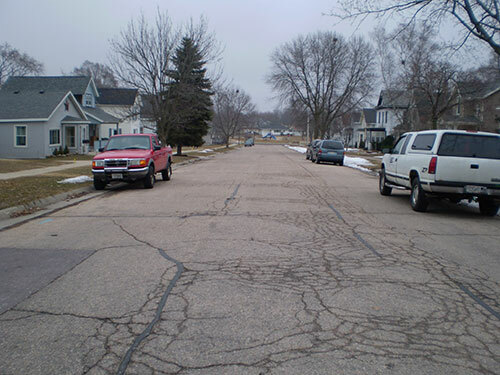 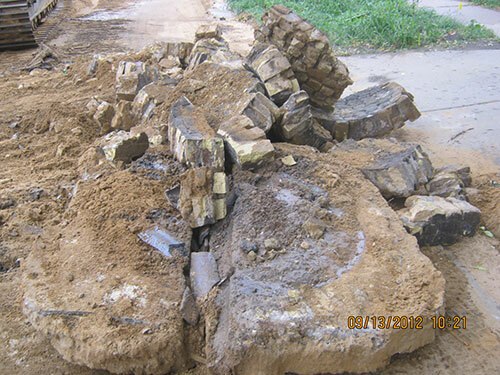 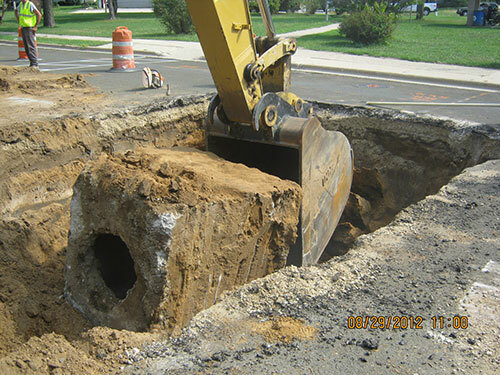 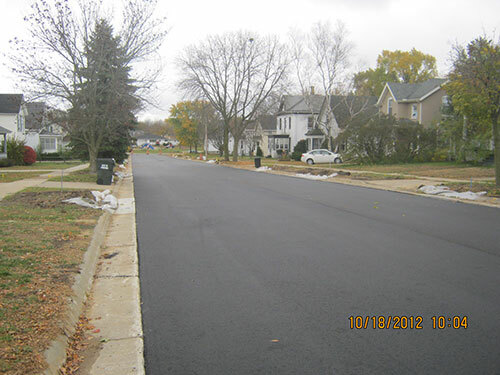 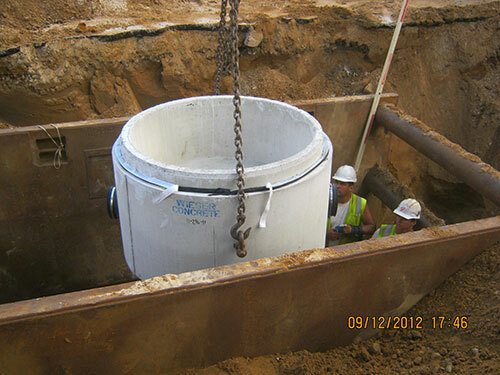 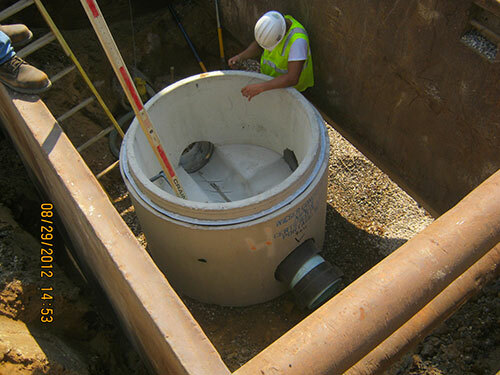 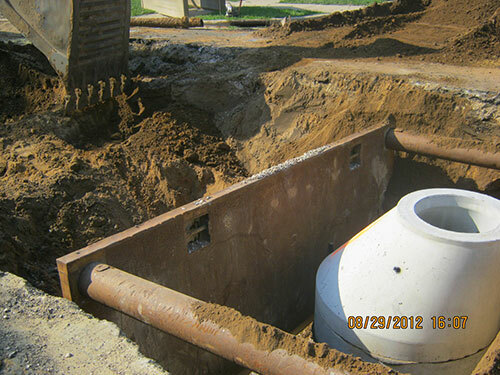 The 2012 Street and Utility Rehabilitation project in the City of Portage included the replacement of all the sanitary sewer, water main and laterals along with replacement of the pavement and some of the curb and gutter and sidewalk. 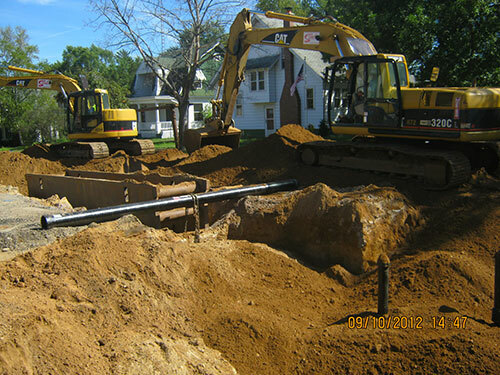 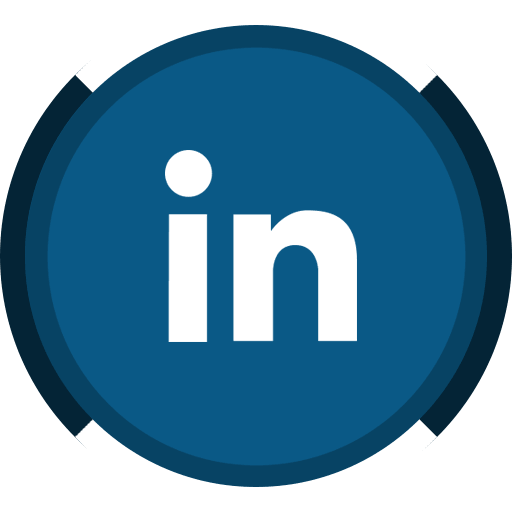 GEC completed design plans, specification and bid documents. 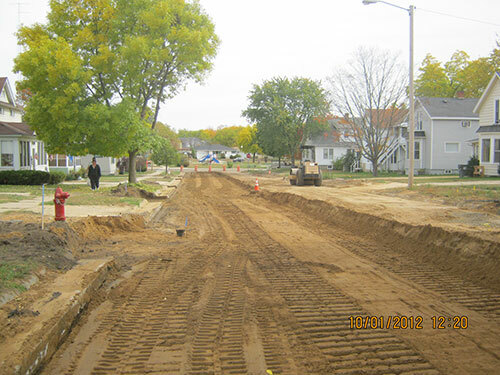 GEC also assisted the City with local and DNR approvals and provided construction engineering for the rehabilitation of the utility and street improvements.